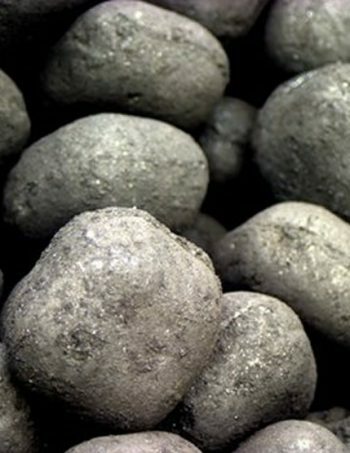 Our Anthracite Grains are top quality Welsh Grains. 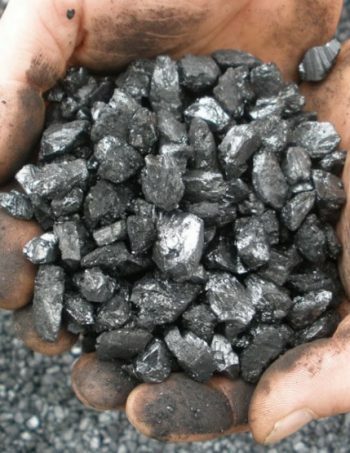 They are a smokeless fuel that provides a good, long lasting flame and produces very little ash. 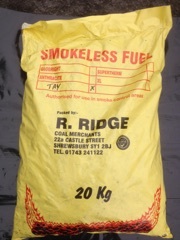 They are perfect for gravity fed and hopper fed boilers and cookers. 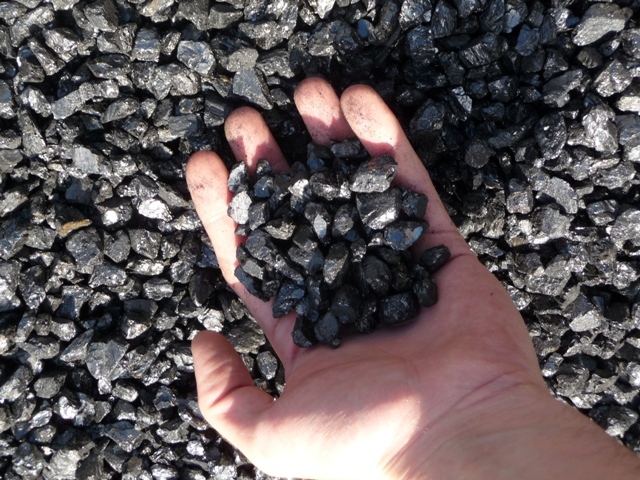 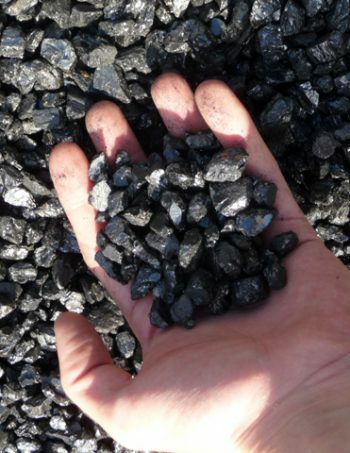 Anthracite Grains are approved for use in smokeless zones.